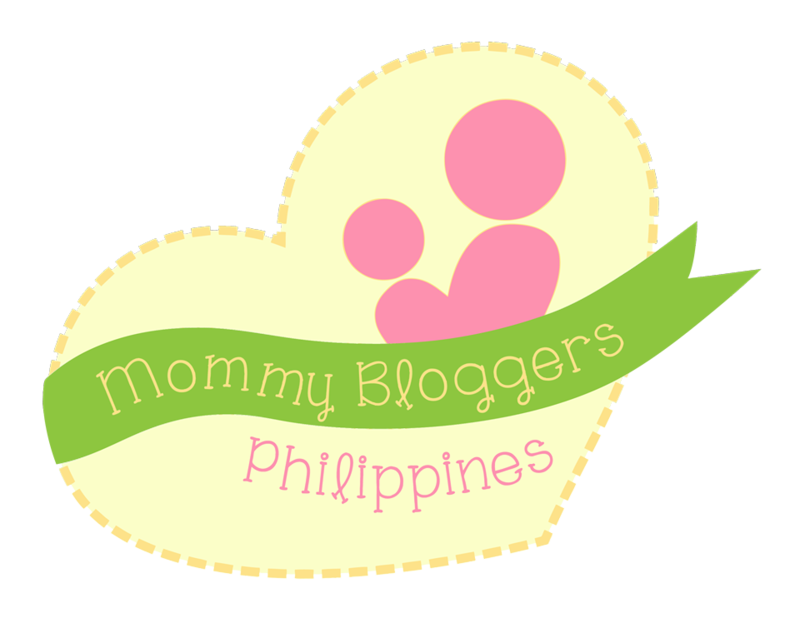 After giving birth to Tash, I found a new medium and niche for my passion — mommy blogging! 🙂 Thanks to veteran mommy bloggers out there for the inspiration! To give my writing a bit of depth and purpose, I decided to write not only to fill my own pocket, mind and heart but also to share ideas and experiences that might benefit other young parents. I also hope that through writing, I may help promote brilliant but shy ideas/products/services waiting for their time to shine. As I’m always on the lookout for noteworthy content, please send me a message if you have an interesting topic to share. I’m also open to blog collaborations and product reviews. I am also open to freelance writing opportunities. Please check out my humble start-up Content Creator Philippines. Send an email to blissfulbloomingblog@gmail.com if you think I can help your business with what I do best.